Hi friends, and welcome to the party! I am so thankful to see you all joining us this week. What a week it has been! You can tell we are getting close to a holiday and my students think it's already here. Phew, they wore me out this week! Staying up way too late on election night didn't help either. I hope you all are having a wonderful weekend. Thank again for sharing with us this week. 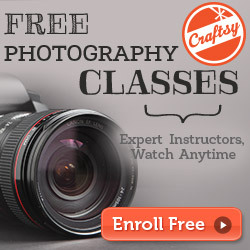 I can't wait to see what you've cooked and created this week. Making it in the Mountains shared a simple way to make an easy, yet beautiful farmhouse fall centerpiece. Purple Hues and Me handcrafted this adorable turkey along with a great tutorial. Celebrate & Decorate invited us in for a fall tour of her gorgeous home. 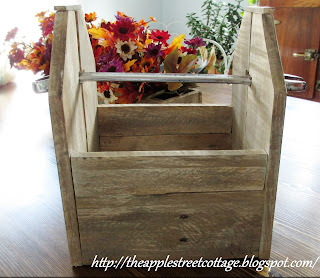 The Apple Street Cottage created this tool box and used a wrench for the handle. So clever! 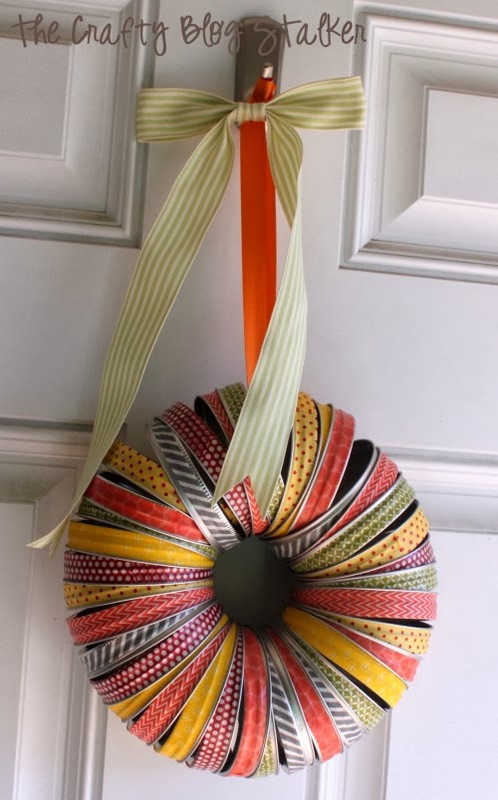 How cute is this fall canning lid wreath by The Crafty Blog Stalker! 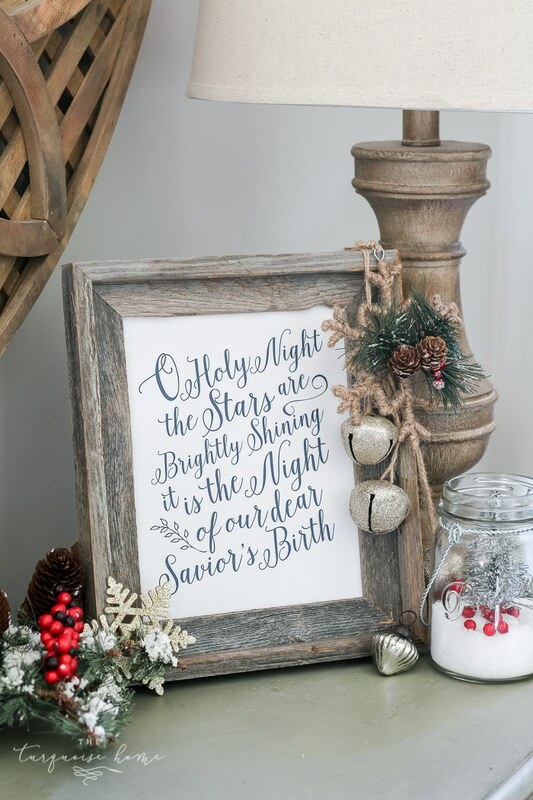 The Turquoise Home shared this beautiful O Holy Night free printable to create your own Christmas decor. 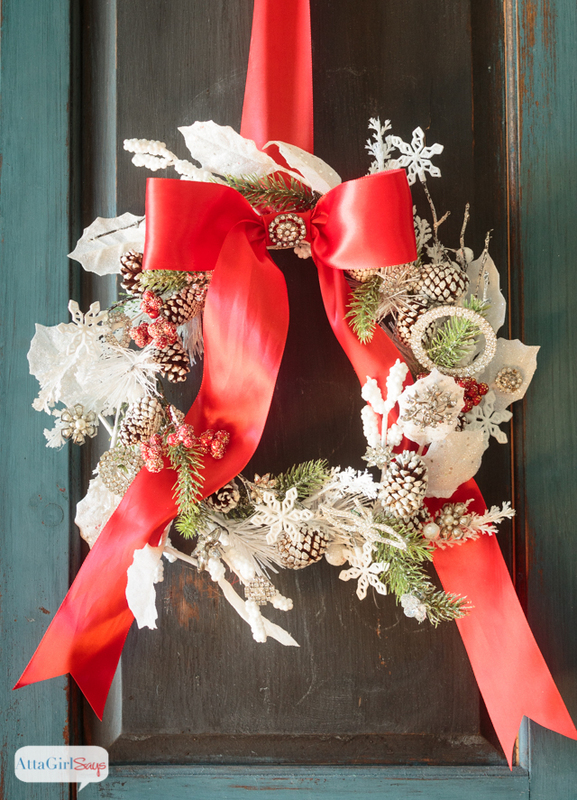 I love this gorgeous jeweled Christmas wreath by Atta Girl Says! Our Crafty Mom shared her beautiful DIY Copper and Gold Deco Mesh holiday wreath. 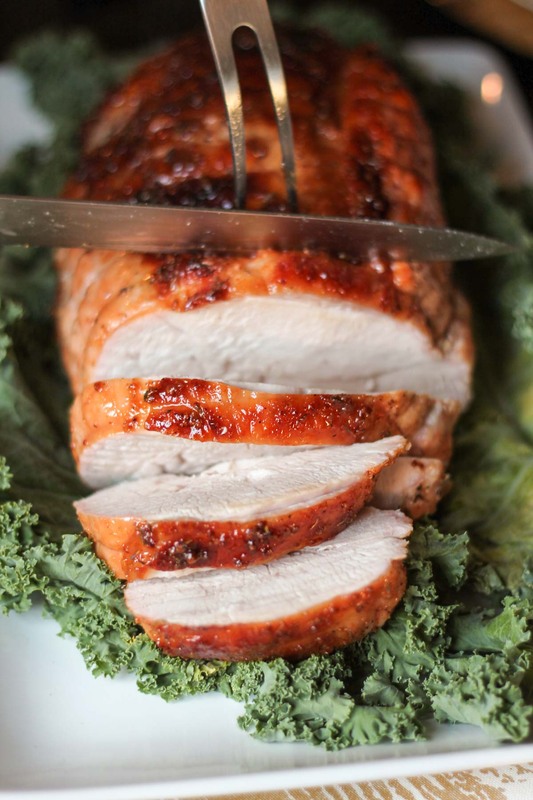 The Kitchen shared this Honey Maple Turkey Breast that looks so delicious. 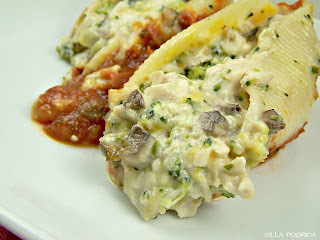 This Chicken Divine Stuffed Shells by Olla-Podrida looks amazing. 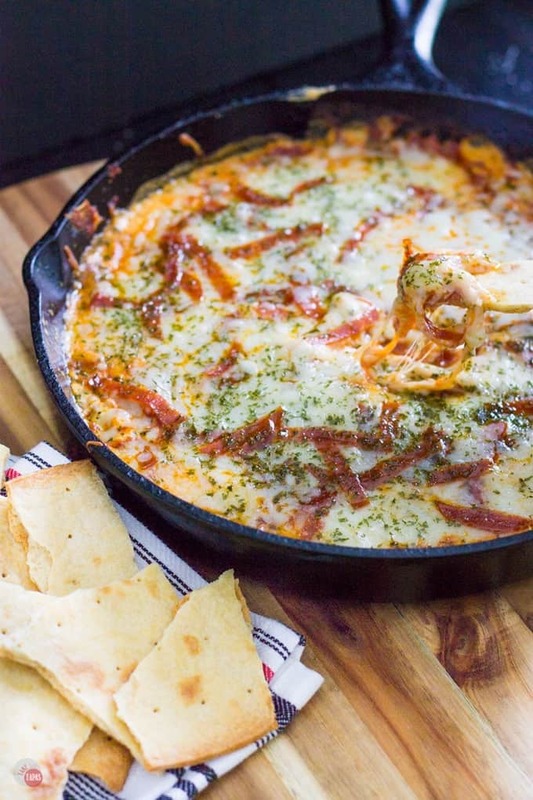 Oh my, this Extra Cheesy Pepperoni Pizza Skillet Dip by Take Two Tapas looks so yummy! 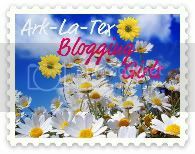 A Wife in Progress is the featured blog this week. 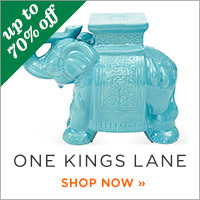 Check out Jenna's blog where you will find everything to make your home beautiful. 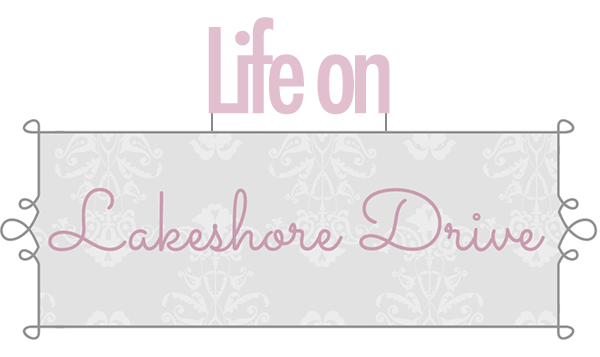 Don't miss the photo above post that features a beautiful pink Christmas tree in honor of Breast Cancer Awareness. Thank you so much, Kathy, for featuring my handcrafted turkey and your sweet comments! You parties are always so enjoyable! Thanks for hosting and have a great, stress free week! Thank you Kathy for your Bouquet of Talent party. Love the features, always. Thanks so much for hosting! It was so nice to see my home tour was popular with viewers! Nothing to share this week, but I will be back at the party again! 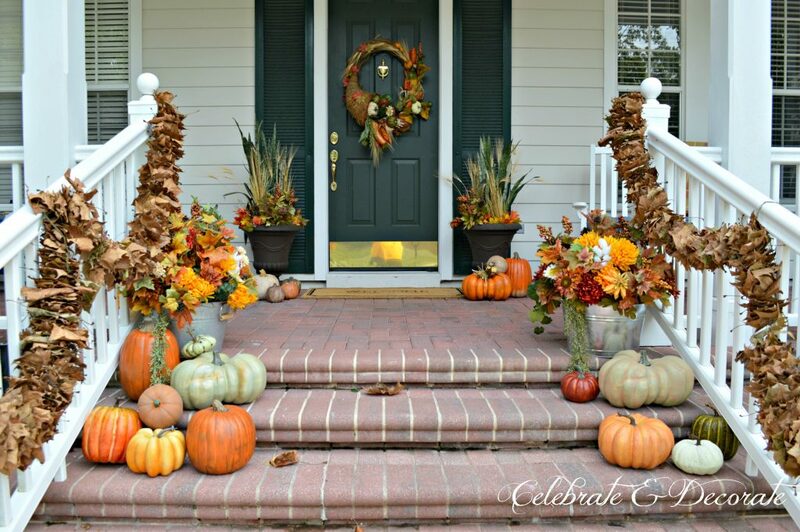 Thank you for featuring my Fall Canning Lid Wreath! Thanks for the party too! 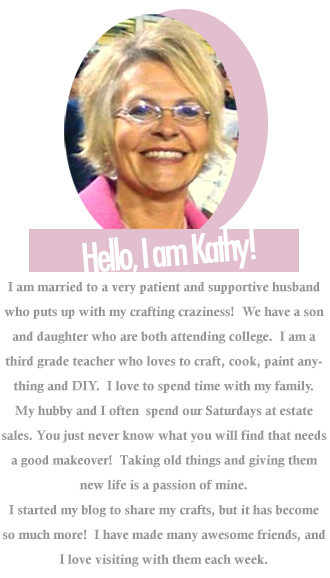 Thank you so much for hosting Kathy! !